Pilsner órga is ea ÓL É. Tá blas glan, casta agus cuimsitheach uirthi atá fionnuar agus leanann cumhracht spíosraí agus bláthanna í.
Tá ár ngrúdlann mórálach as bheith lonnaithe i nGaeltacht Mhúscraí agus táimid bródúil as ár gceantar. Táimid ar son teanga dúchais na hÉireann a cheiliúradh agus a chur chun cinn. Beoir is ea ‘ÓL É’ a dhéanann comóradh ar ár dteanga agus ar BHLIAIN NA GAEILGE 2018. Sláinte chugat ó Mhúscraí Uí Fhloinn! 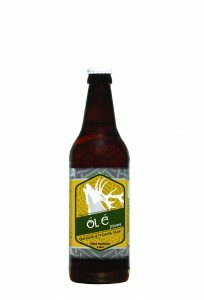 ÓL É is a deep golden pilsner. It’s crisp, complex and well rounded, refreshing with a spicy floral bouquet. 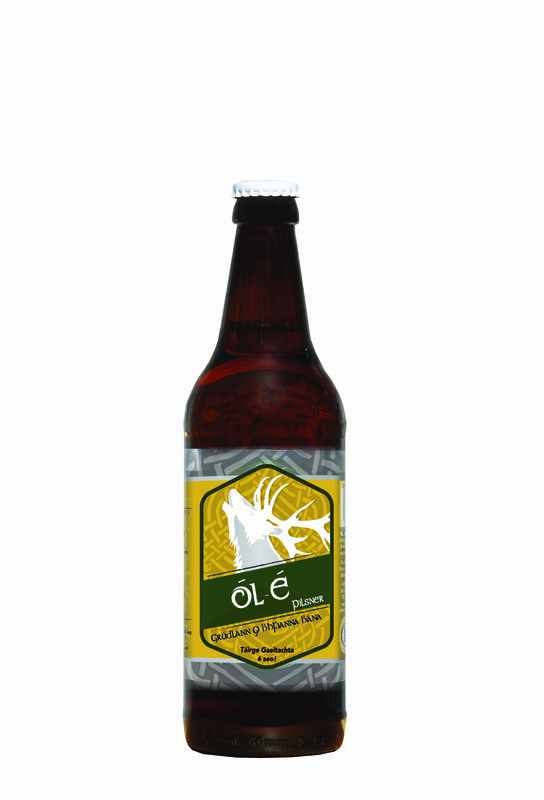 A true example of the style with an Irish twist, and outstanding lager.